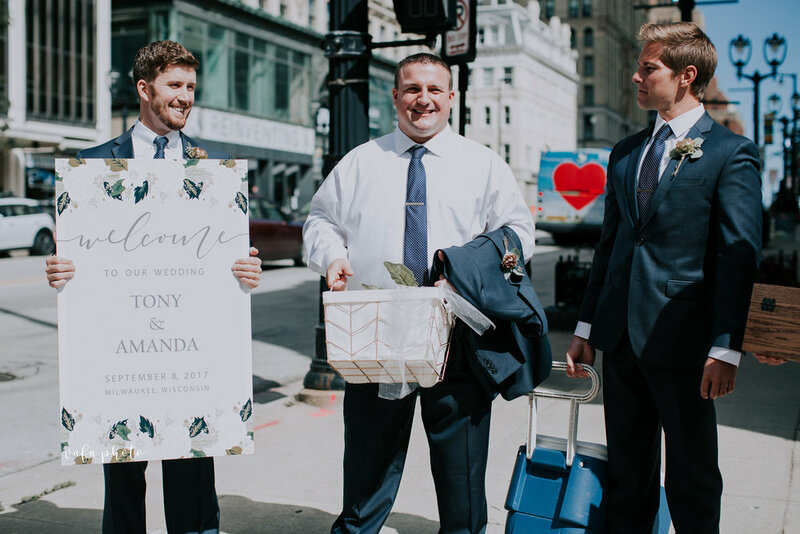 Amanda and Tony are not only gem of humans, but they also own a business in which they make the most amazing concrete and wood items. 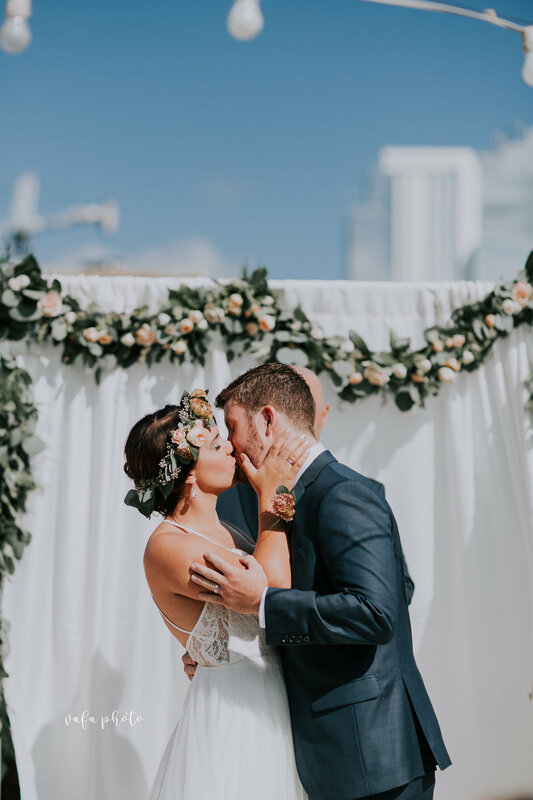 They used a lot of their own creations throughout their wedding day and I "ooo-ed" and "aww-ed" like a little child. 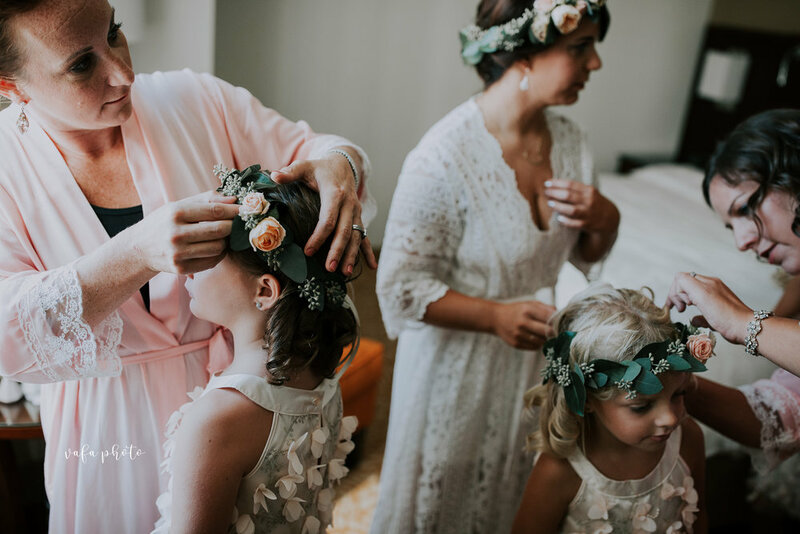 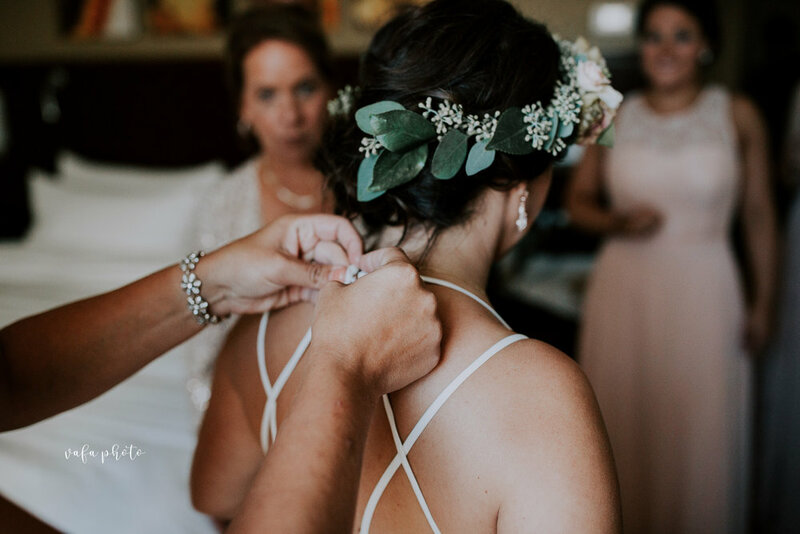 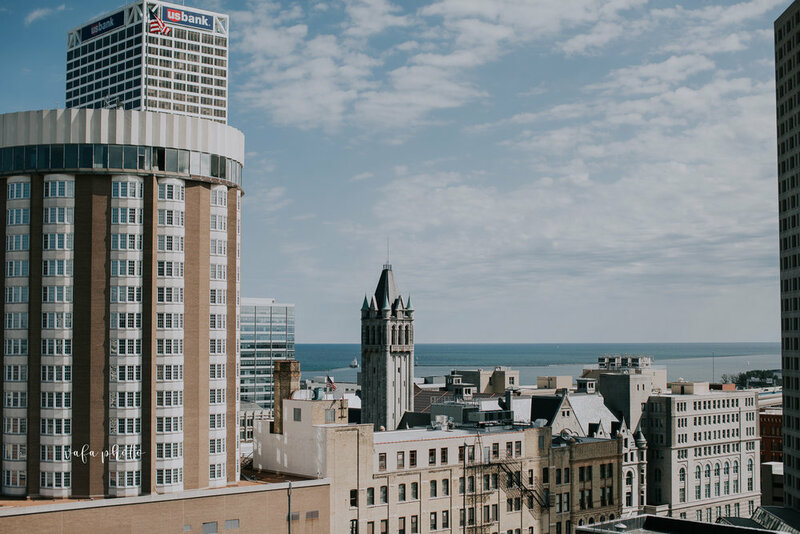 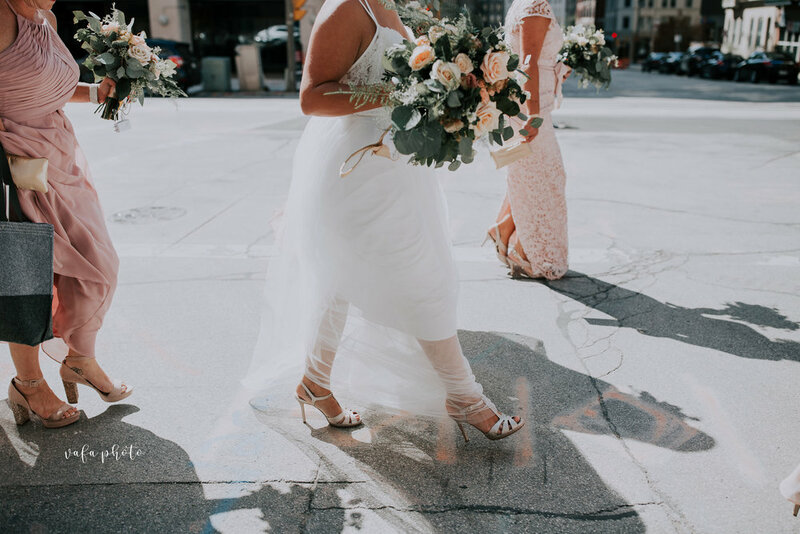 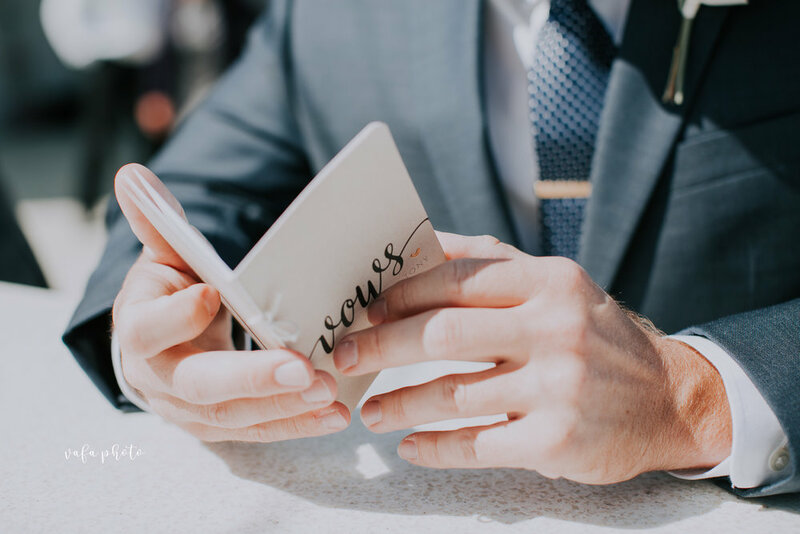 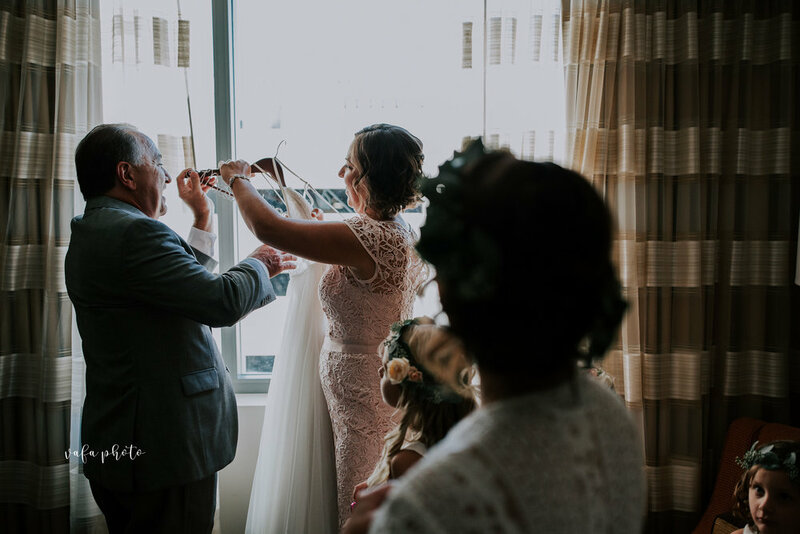 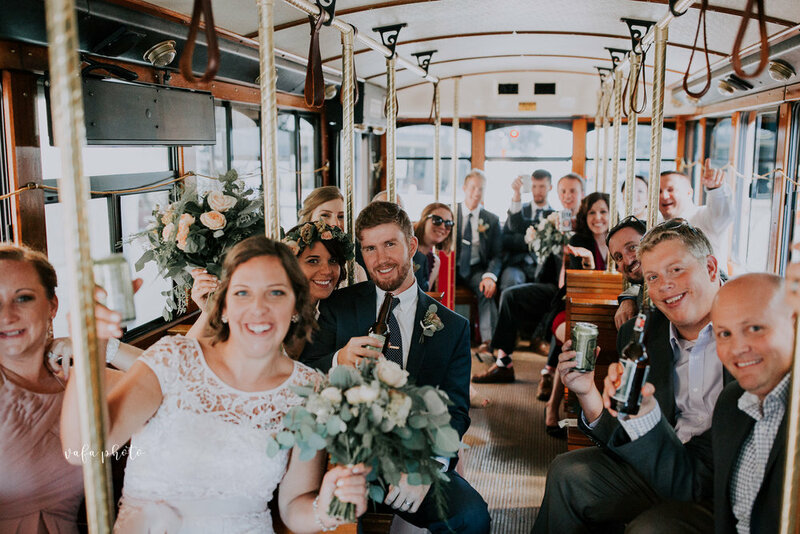 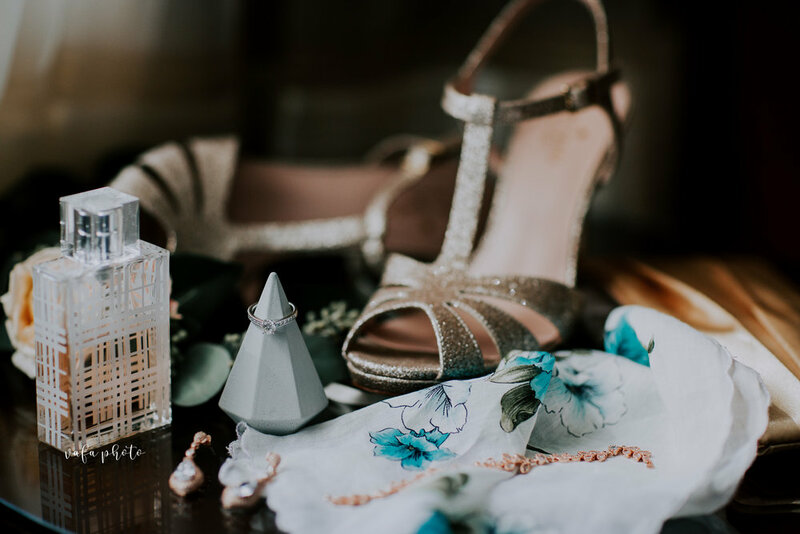 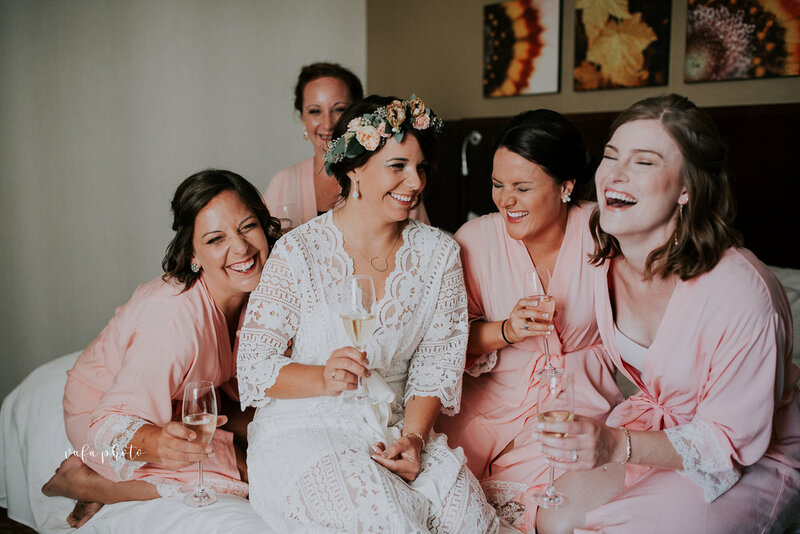 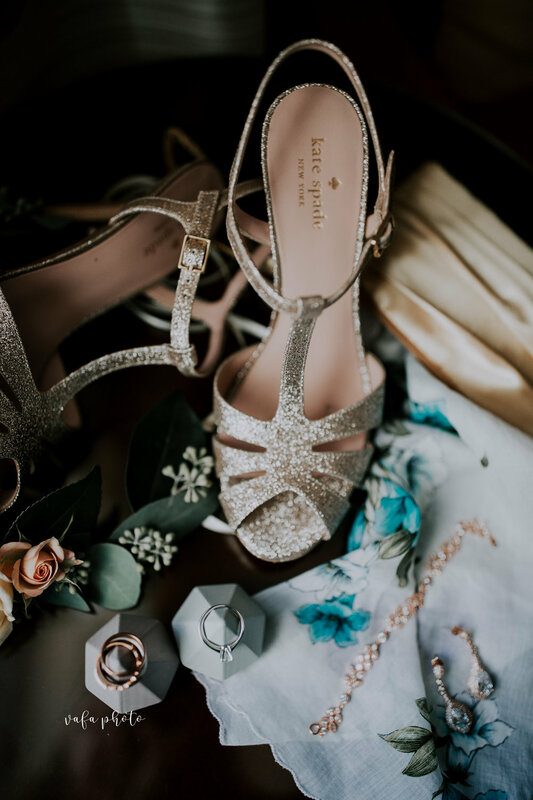 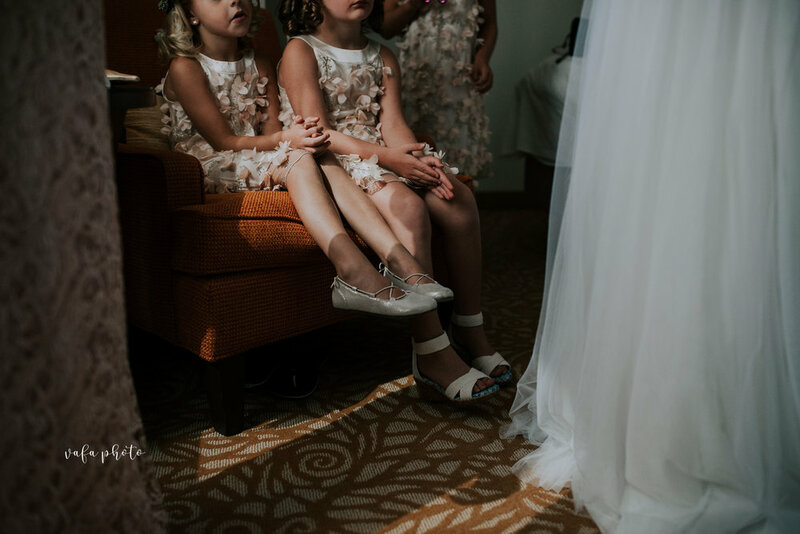 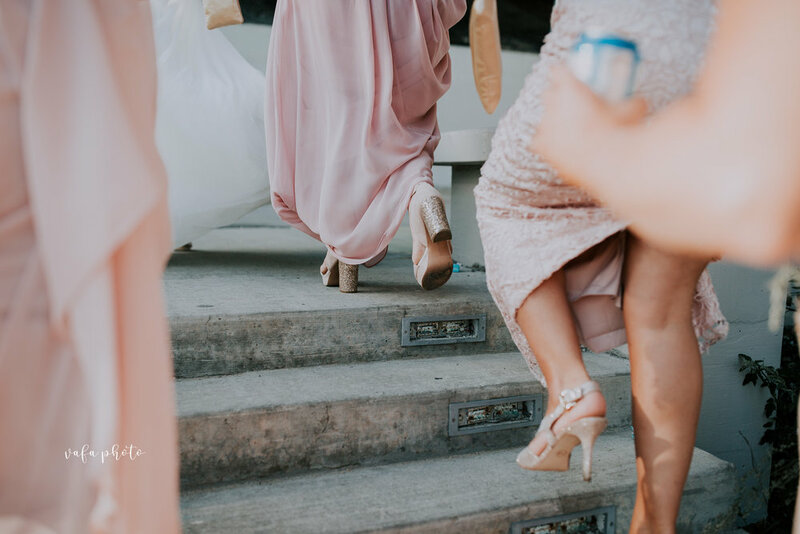 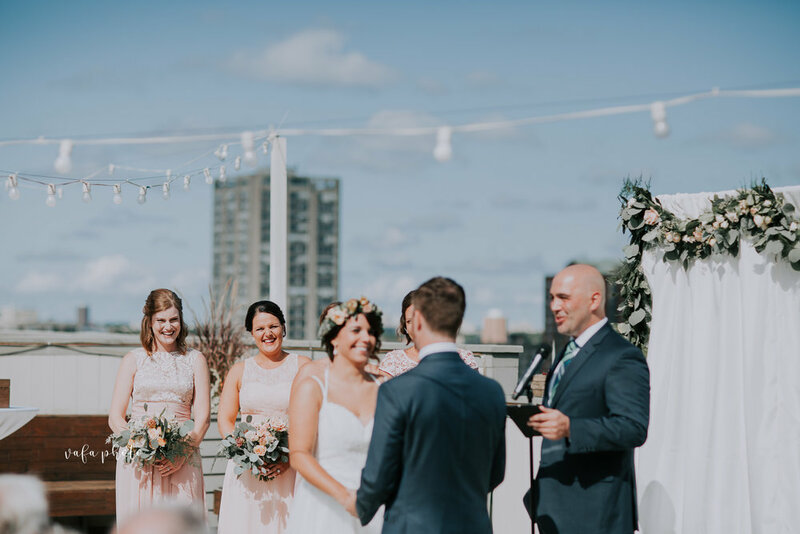 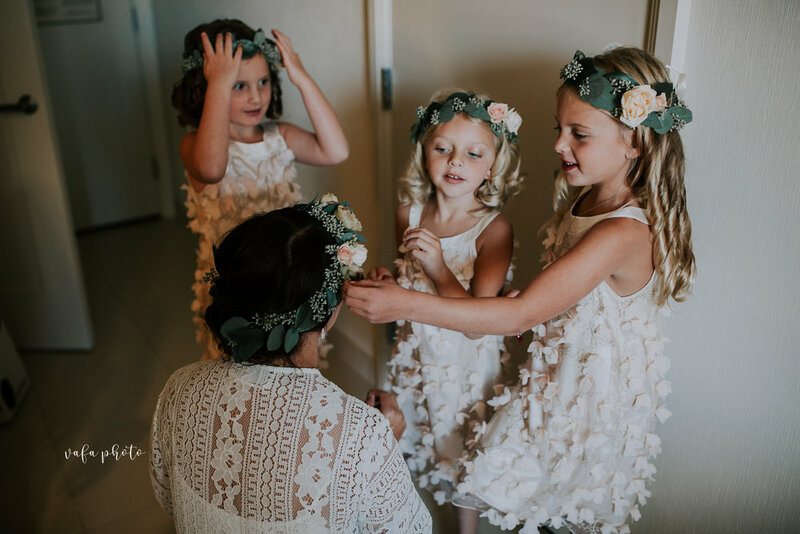 Check out their gorgeous sunny wedding day that took place all around downtown Milwaukee, and then click here to head over to their shop and parooze their goods. 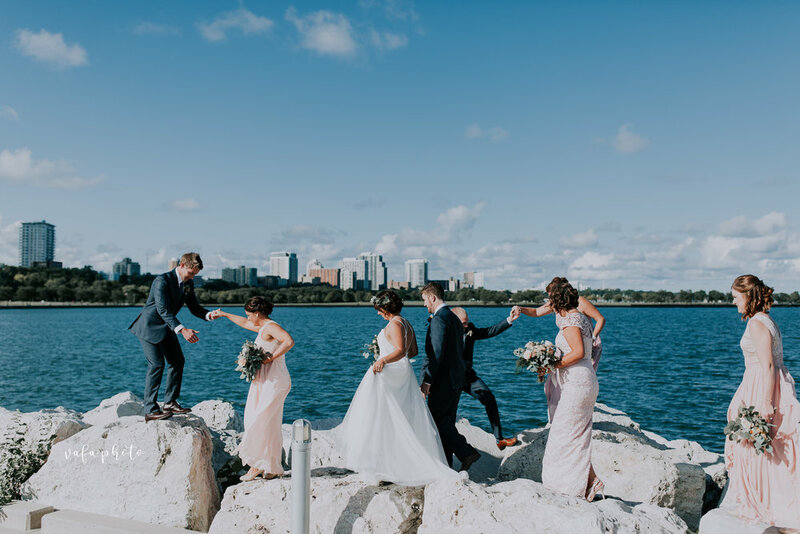 The concrete pieces you see in the next few images were created by the bride & groom themselves!